My eyes felt like shriveled raisins, abandoned on the vine under the harsh glare of a seething sun. After having stared at my computer screen for so long, I couldn’t tell if my vision was going or if my haggard brain had simply stopped sending messages to my eyes about how to function. It was my task to hunt down the best options for our family vacation–something that Rick, his son Andy, his daughter Jackie, and I could all rally around. How many hours had I been searching? Two, three, five? Something closer to the latter is what it must have been. The rare, sun-drenched, blue Seattle sky that had brightened my workspace for most of the day had metamorphosed into an ebony canvas speckled with pinpricks of faint light. It was my second full day of scouring the Internet, and this was taking way too much time. Deciding on a Caribbean family vacation is easy. 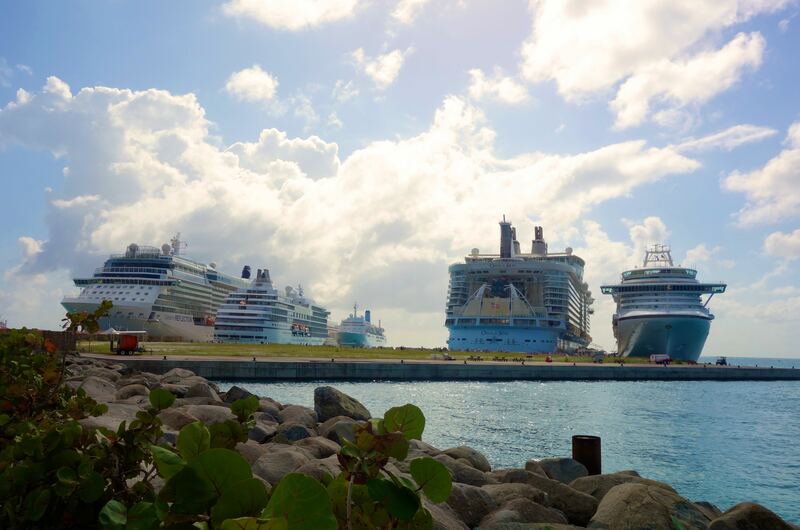 The tough part is picking the perfect cruise. Weeks earlier we had agreed to take a winter vacation in the Caribbean. We were craving family time, new vistas, and the kind of light and heat that never manifests in the Pacific Northwest. Cruising would maximize our time and allow us to visit many places none of us had ever been to. It seemed like an easy option…until I had to research all the options. With all our busy schedules and obligations, we could budget 10 days for our trip, including flight days. We wanted something fun, but not too wild. We wanted to be able to enjoy a variety of activities and excursions, but we didn’t want anything generic, dumbed-down, or overcrowded. We wanted quality dining, entertainment, and accommodations but didn’t want to be nickeled-and-dimed into paying more and more above the base price with every “extra” we chose. With so many cruise lines, itineraries, and options, how do you decide what’s right for you? Throughout the day, I emailed Rick with questions, suggestions, options, and rejections. 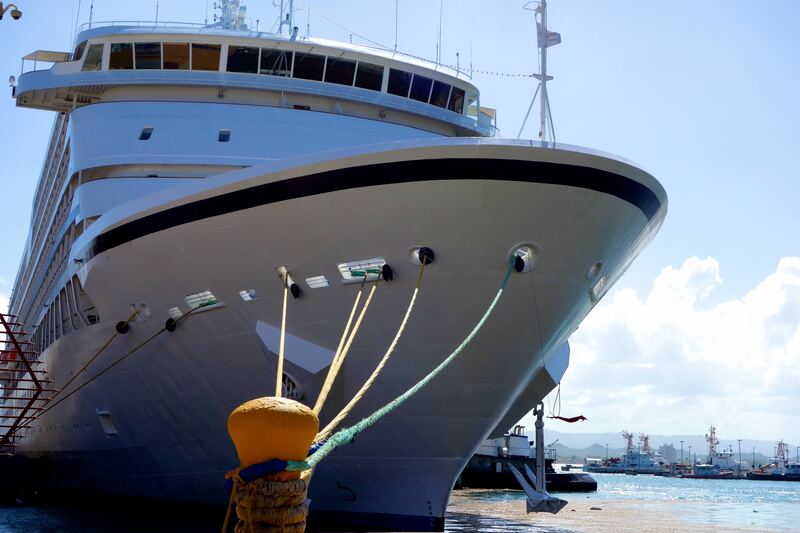 Between the haystack of numerous cruise lines, their staggering array of itineraries and departure dates, and their wide range of pricing, it was a wonder that we were able to pull several cruise vacation “needles” that could possibly work for our needs. I narrowed it down to 5 itineraries–while they were with different cruise lines, they were all going to the same destinations, all on the same days, all within our budget, all with enough of our wish list options. We could have been satisfied with any of them. As Rick and I discussed the possibilities on the phone, we realized that if each of these 5 ships had at least 3,000 passengers docking at the same ports on the same days, we’d be miserably swamped with touristy hoards everywhere we went. There had to be another option. Could this be the perfect ship for our perfect cruise? And there was. After more research the next day, I found the perfect trip, perhaps. It was on a smaller ship (450 passengers), went to less-frequented small ports, included everything (drinks, meals–even at the specialty restaurants, excursions, tips, and airfare). The problem: it was two days longer than we had wanted, and it went beyond our preferred budget. Could we make this work? Sure we could. A dream family vacation was worth it to us. And as it turns out, the price with everything included was only slightly more than what we would have paid for any of the other cruises plus the cost of the add-ons, excursions, tips, and flights. It was an important reminder that going for a budget vacation isn’t always a bargain deal. Doing your research to find what fits your needs and really doing the math to know the true bottom line is always worth it. 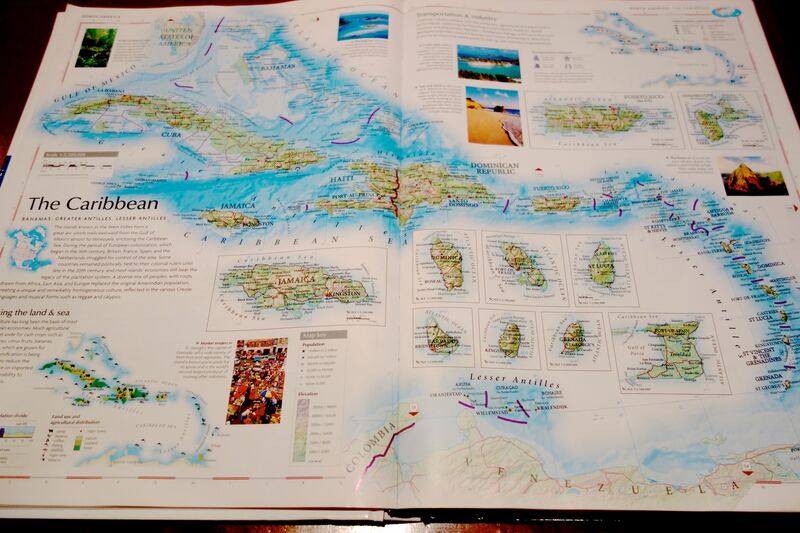 So which cruise line did we pick? Stay tuned for the next blog post, and I’ll tell you all about it. I am starting to think that a lot more people are traveling these days. It use to be easy for us to put any trip together but have found the same frustration with making decisions even down to what flight to take to our location. I have been asking myself, “why is this not as fun as it use to be”? Hi, Judy. Just remember that all the planning is always worth it. Don’t let yourself turn your travel dreams into travel nightmares. It may take some work to organize anything, but anything worth doing is worth doing well. You deserve to have the travel experience of a lifetime. Enjoy! And our very best to you and Rick. Thank you, Pat and Roberta! It was so great getting to know you both on our tour!